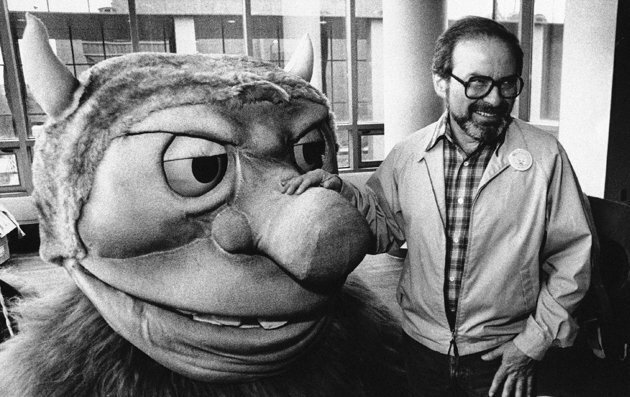 Maurice Sendak, the renowned children’s author whose books captivated generations of kids and simultaneously scared their parents, has died. He was 83. Read the full obituary from the New York Times here.